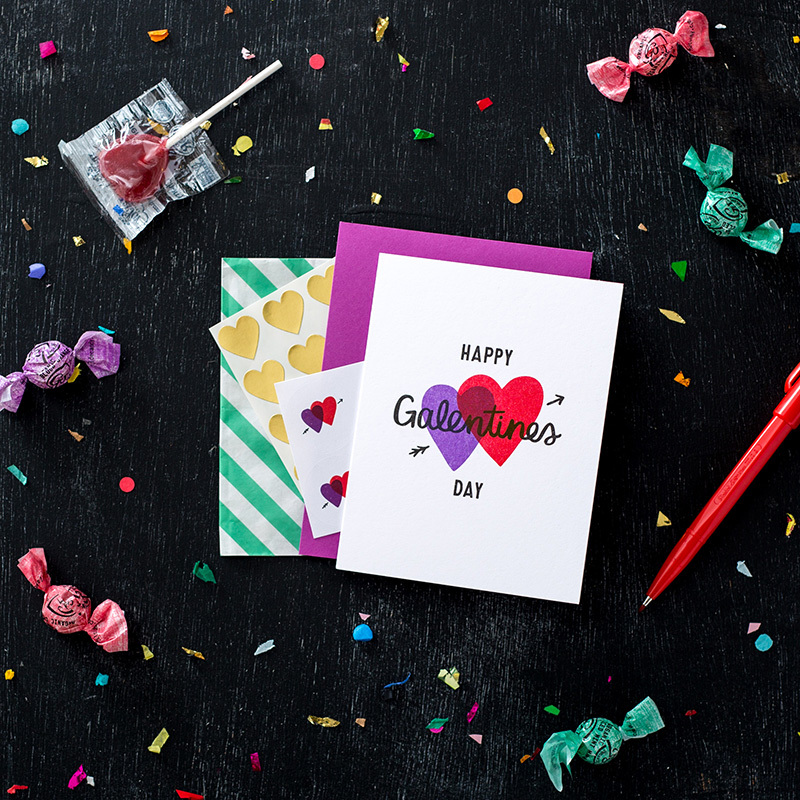 In 2016 I launched my first stationery line, the Galentines Day Collection! In addition to designing the cards, meticulously selecting materials (custom envelopes, eco-friendly printing & packaging), I also executed a creative campaign including art direction, prop styling and promotional photos created in collaboration with Nelle Clark Photography. 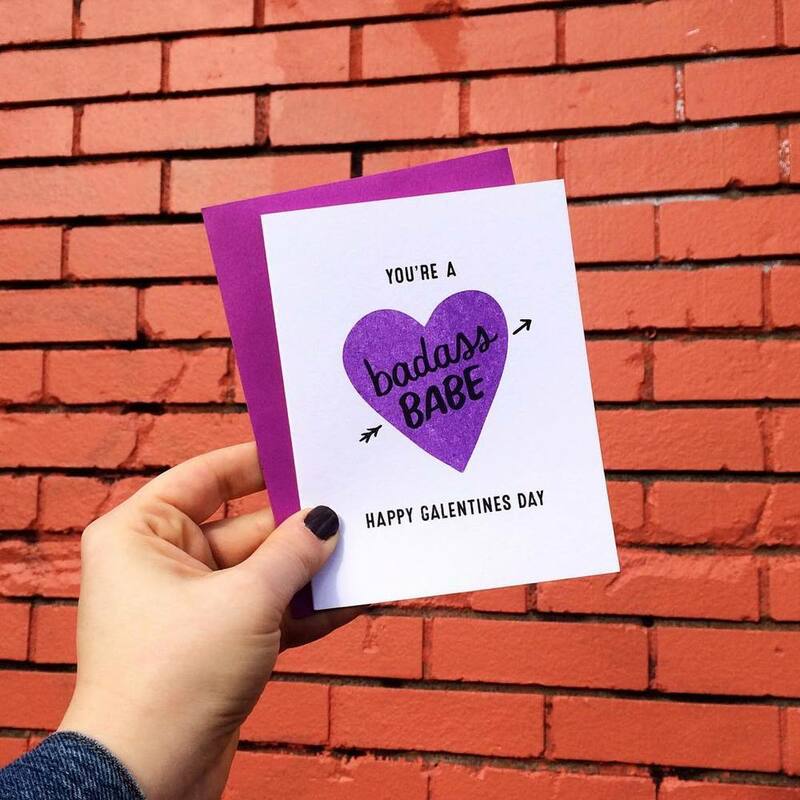 The campaign shared the Galentines Day inspiration on the blog and through creative media on Instagram & Twitter. Select items still available in the shop. Wholesale and consignment opportunities available.